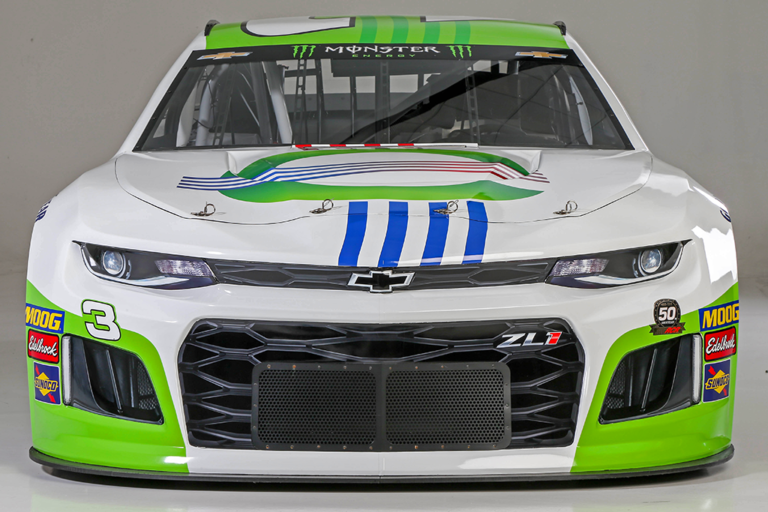 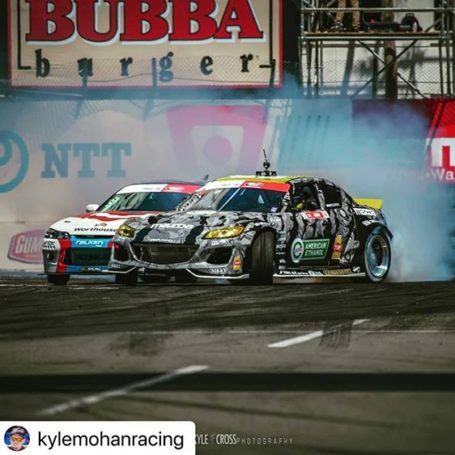 The 2019 NASCAR season is right around the corner with the Daytona 500 kicking off the Monster Energy Cup Series season at the Daytona International Speedway on Sunday, February 17! 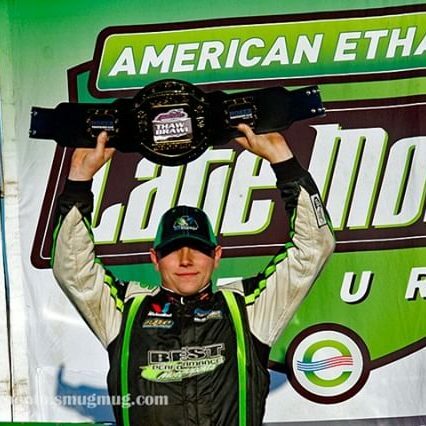 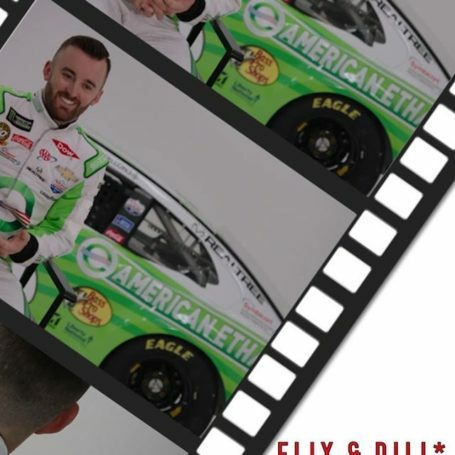 American Ethanol driver Austin Dillon heads into the season as the defending Daytona 500 champion after winning the race in thrilling fashion last year. In anticipation of Dillon’s return to Daytona, this week American Ethanol unveiled its completely redesigned paint scheme for Dillon’s No. 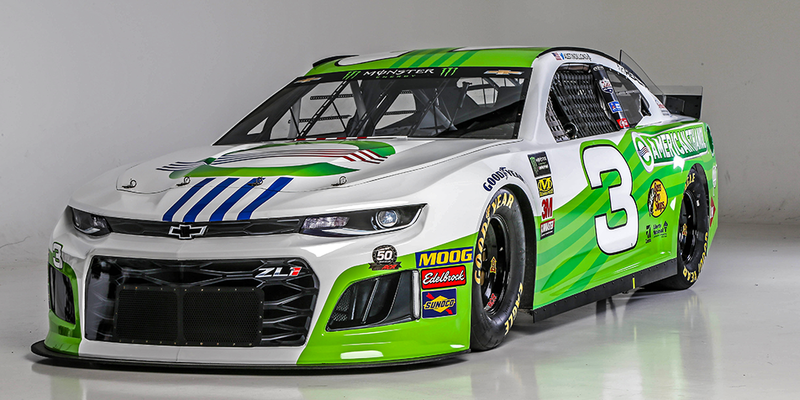 3 Richard Childress Racing Chevrolet Camaro ZL1. 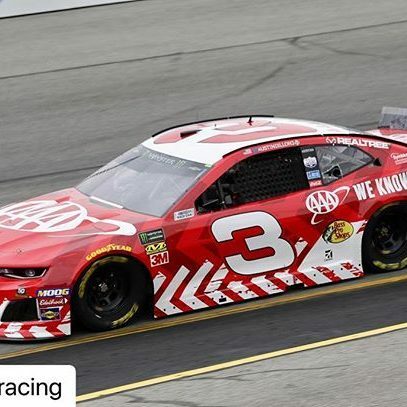 The new paint scheme is a lighter, brighter iteration of the No. 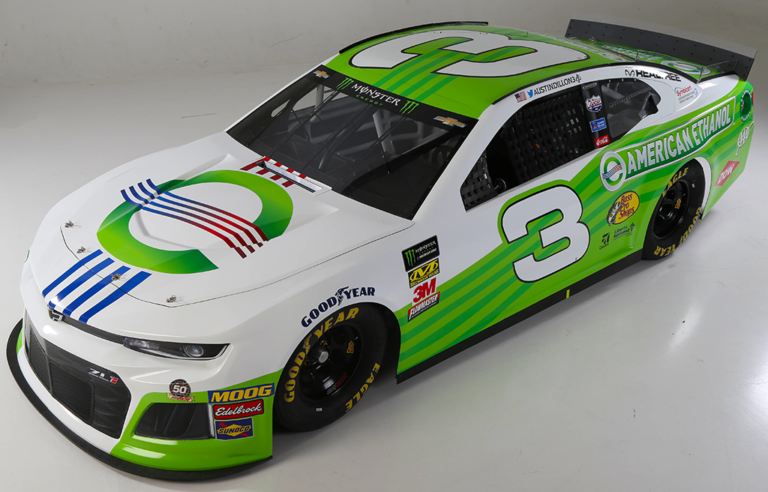 3 car compared to paint schemes from years past, which aims to symbolize the cleaner-burning, more environmentally-friendly elements of renewable biofuels like American Ethanol. 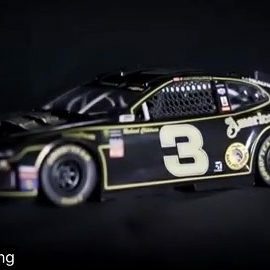 Another significant change is the treatment of the hood of the No. 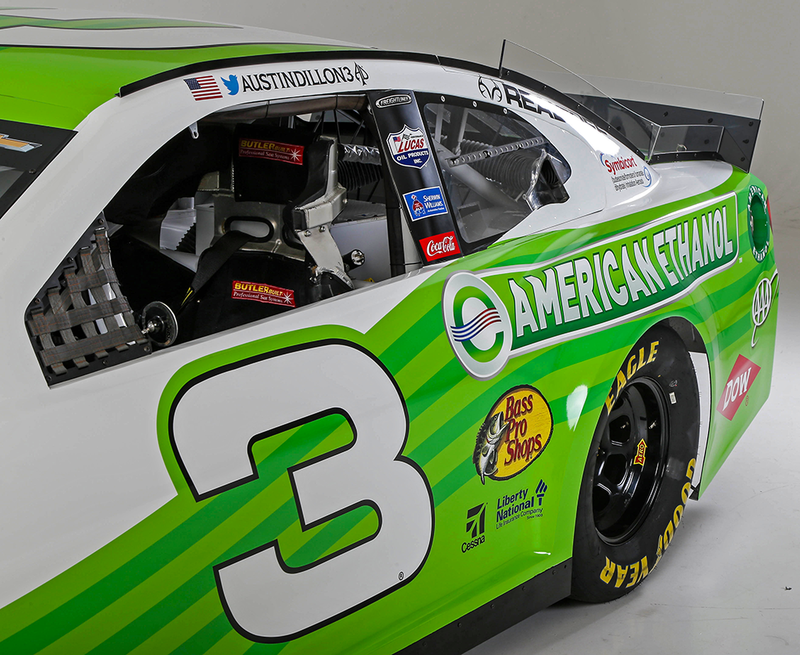 3 car, which is now emblazoned with the eye-catching, stylized American Ethanol “e” logo instead of the E15 logo that was used over the last few years. 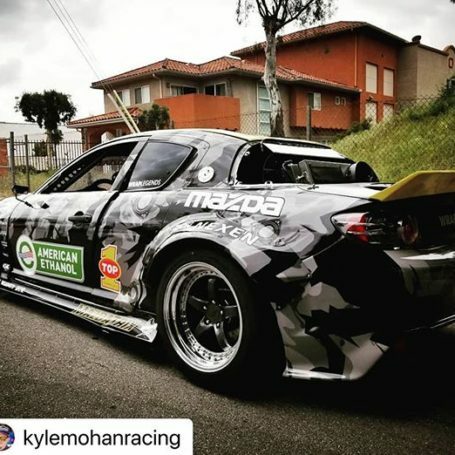 The change again serves to brighten the overall look and feel of the car and make it stand out on the track.